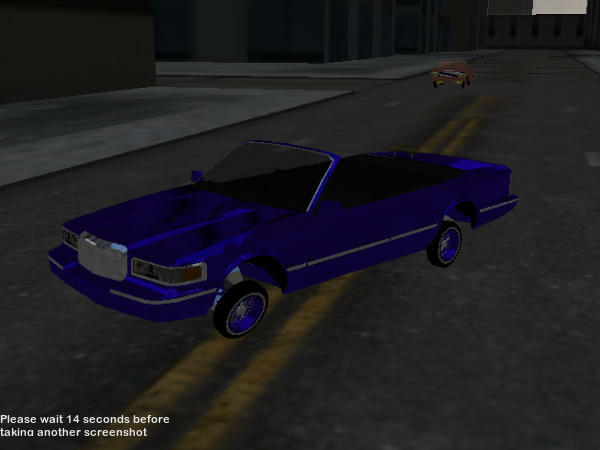 The Lowrider Game :: View topic - CARS 4 SALE OR TRADE. Post subject: CARS 4 SALE OR TRADE. Post subject: Re: CARS 4 SALE OR TRADE.